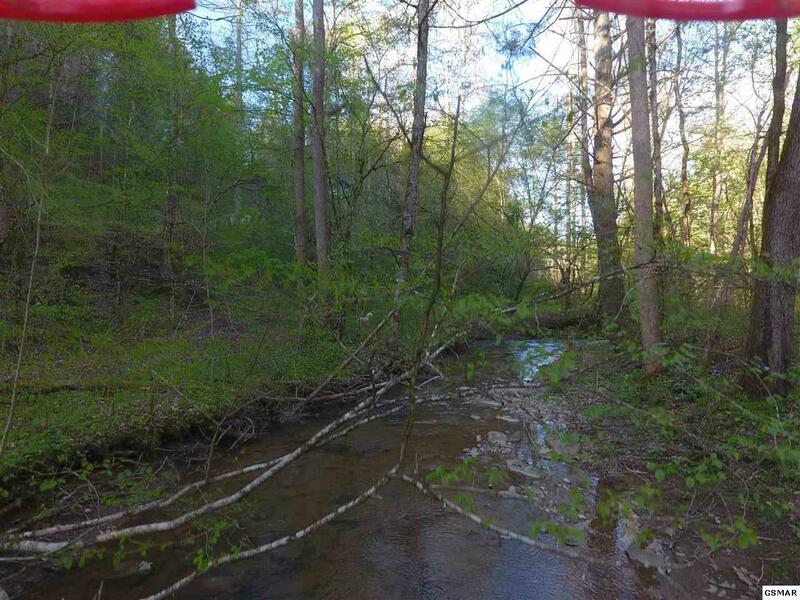 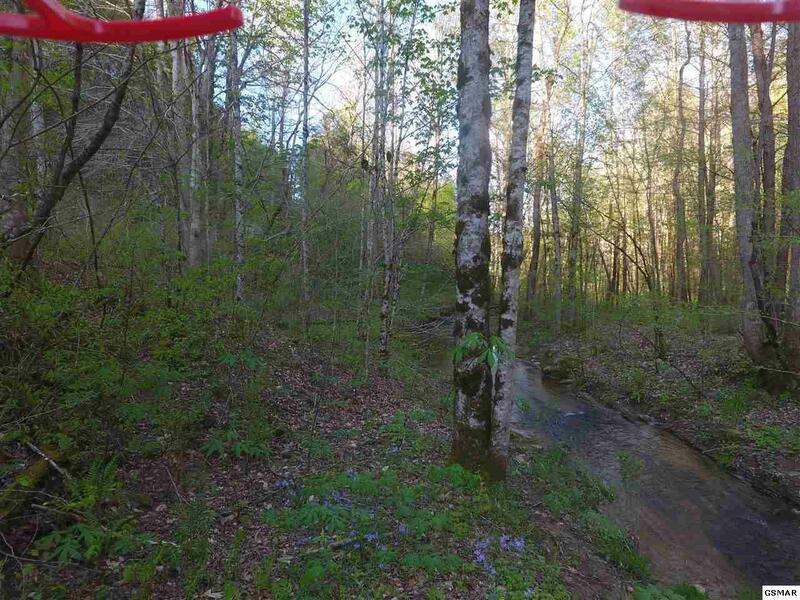 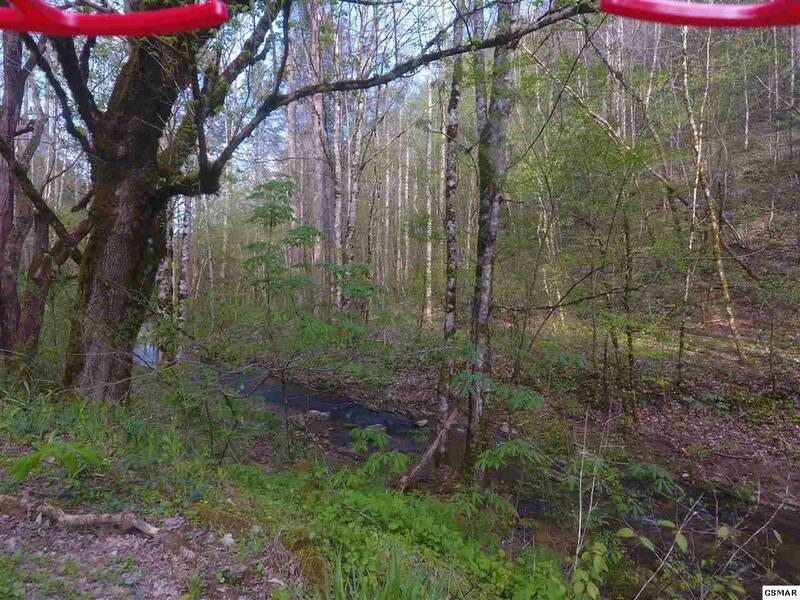 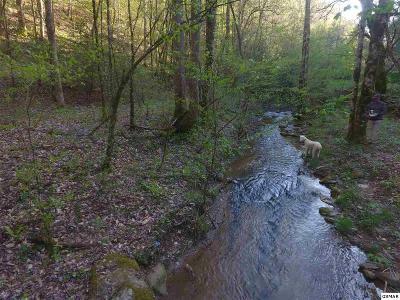 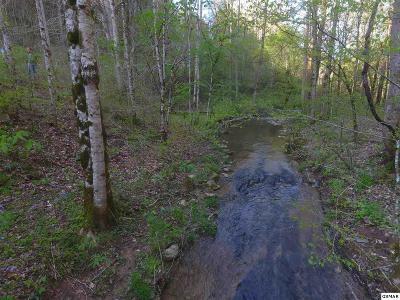 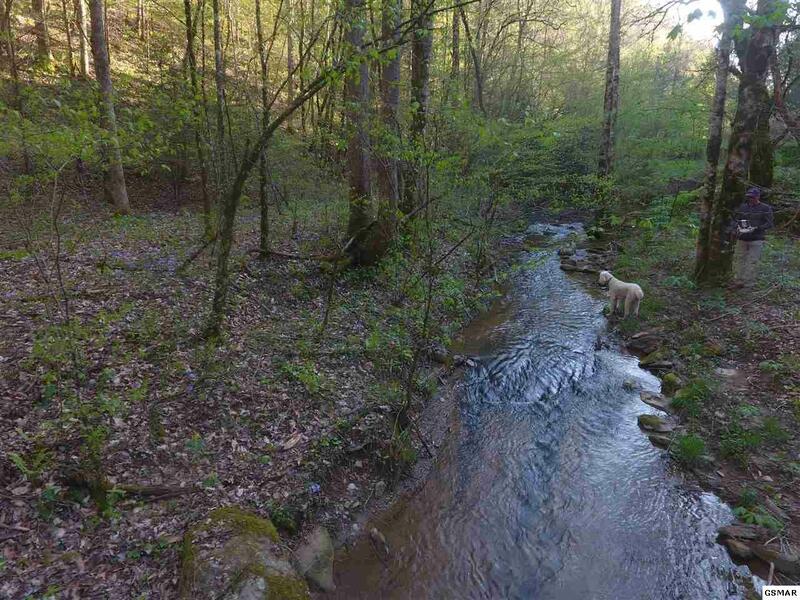 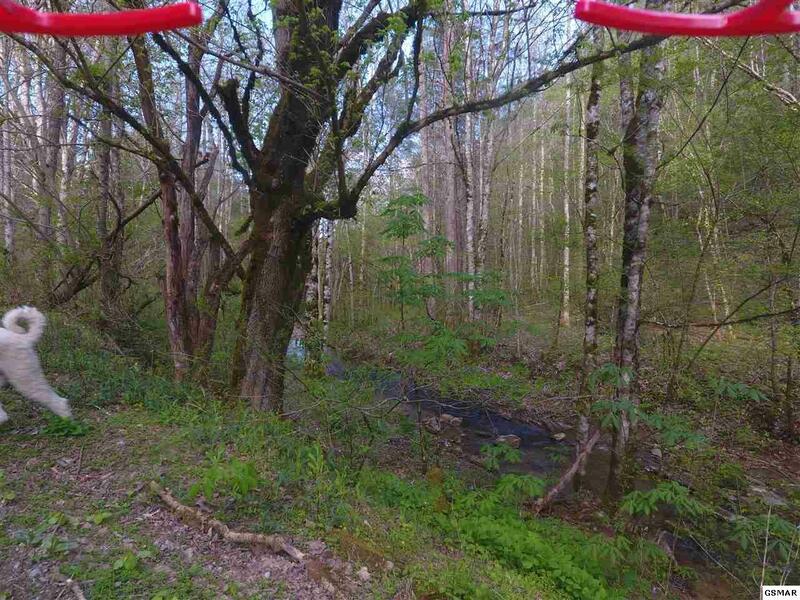 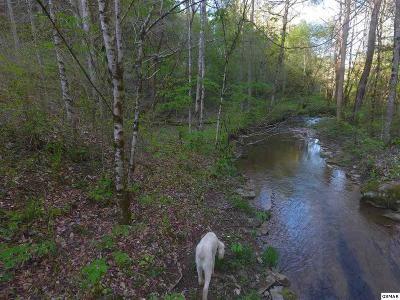 Creek front property divided by a easement road to adjoining property. 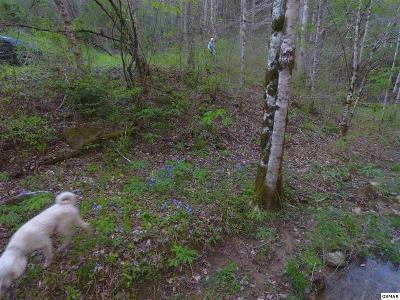 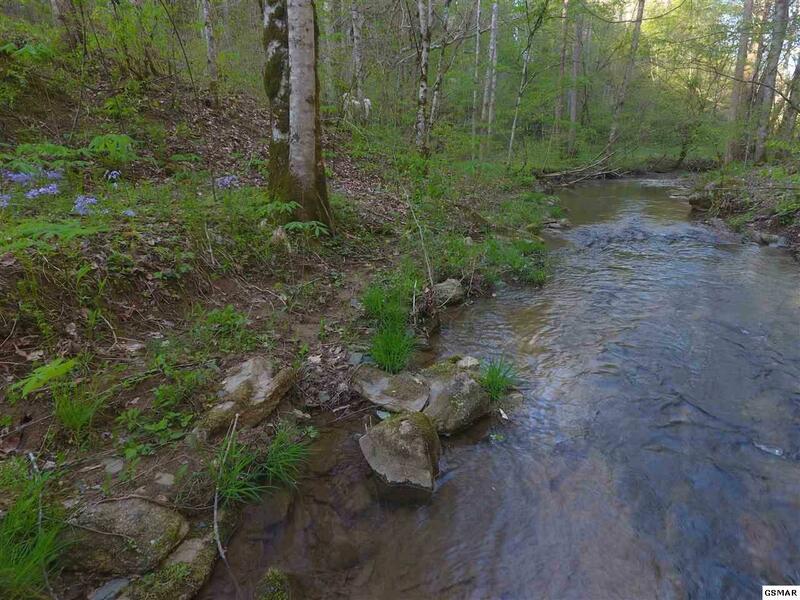 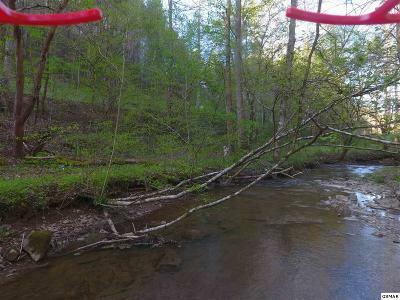 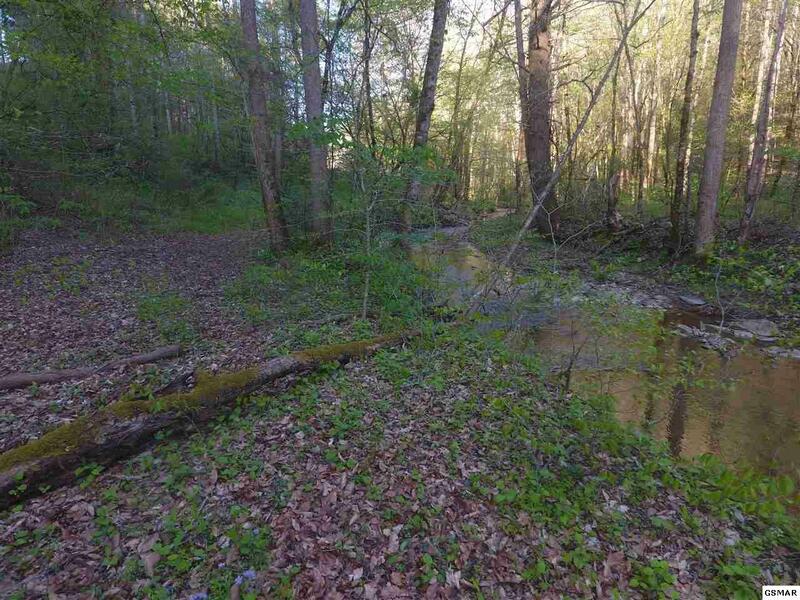 Walk from your home site above the creek to the potential pavilion or picnic area on the creek. 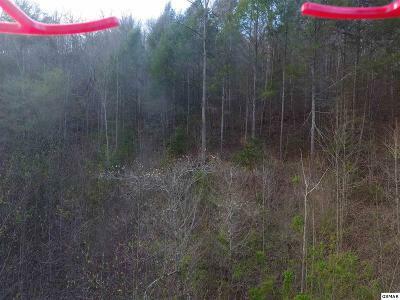 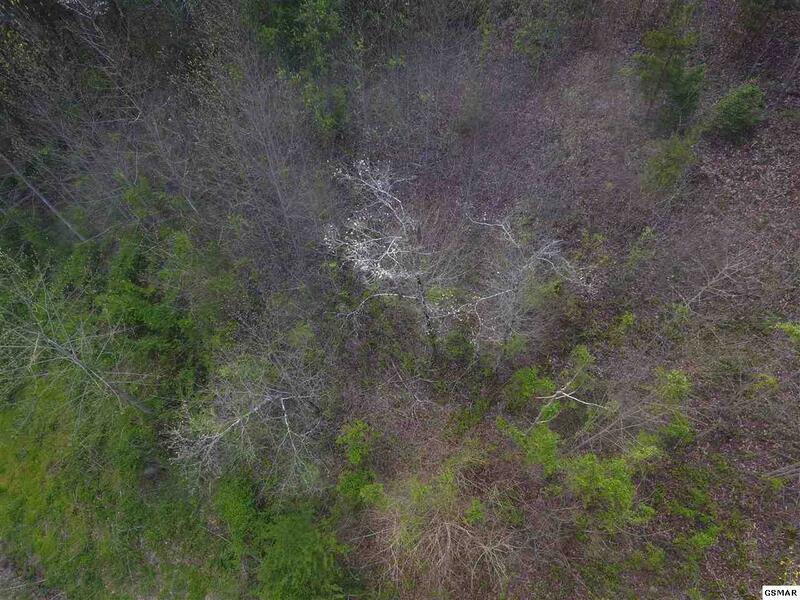 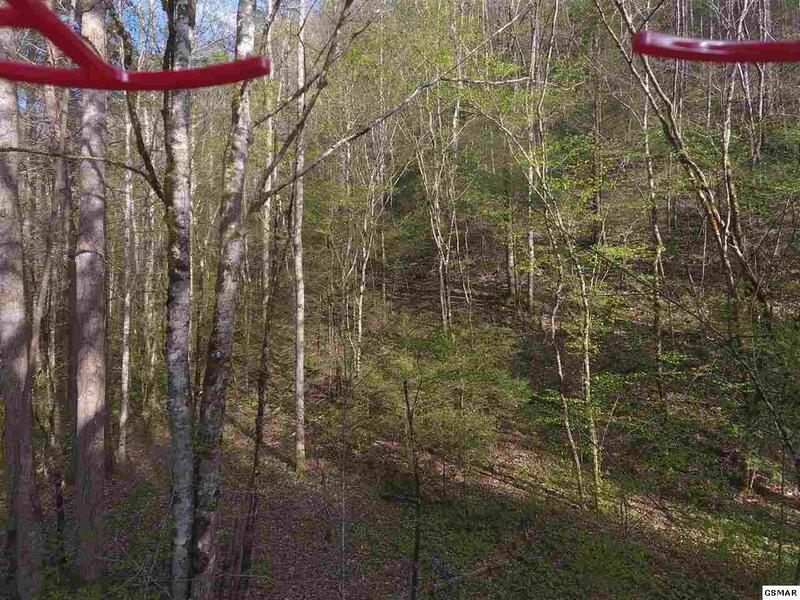 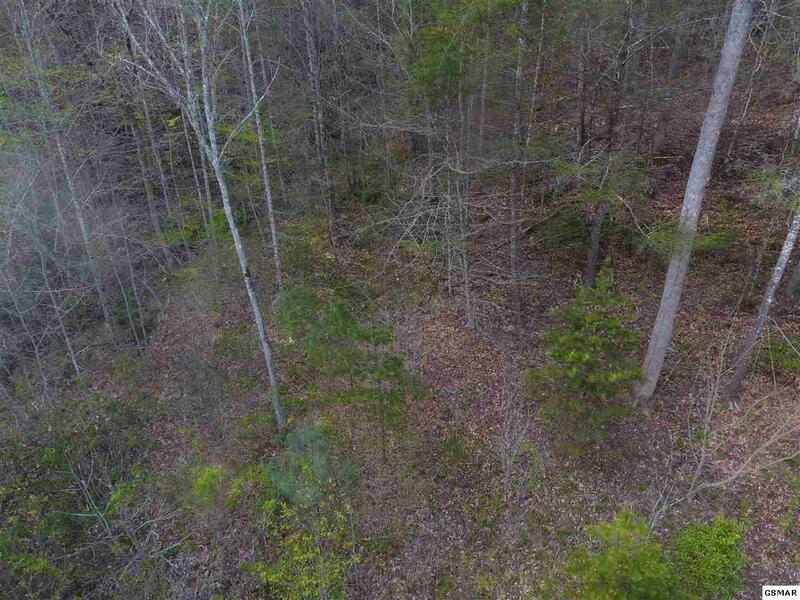 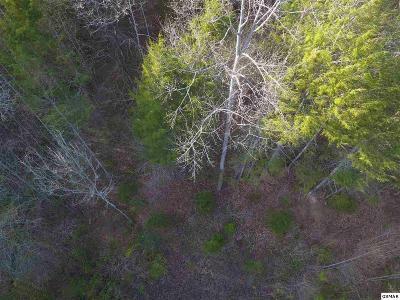 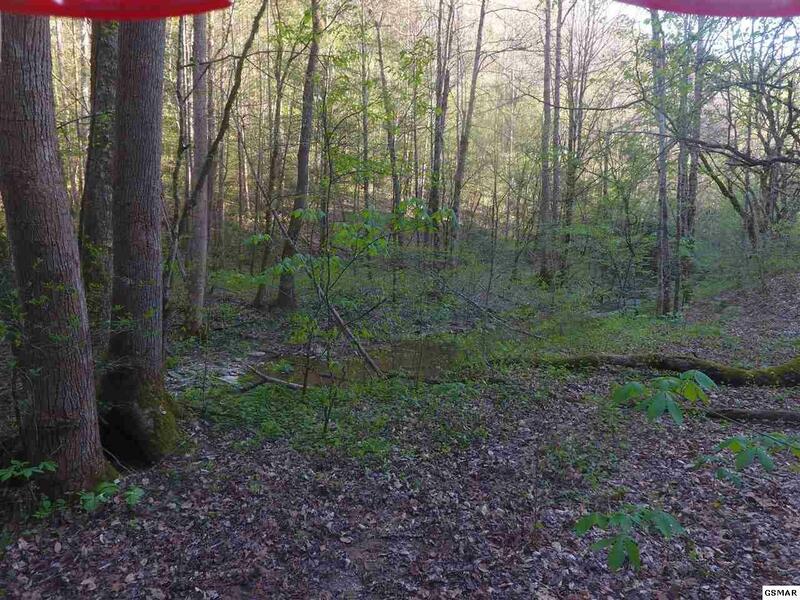 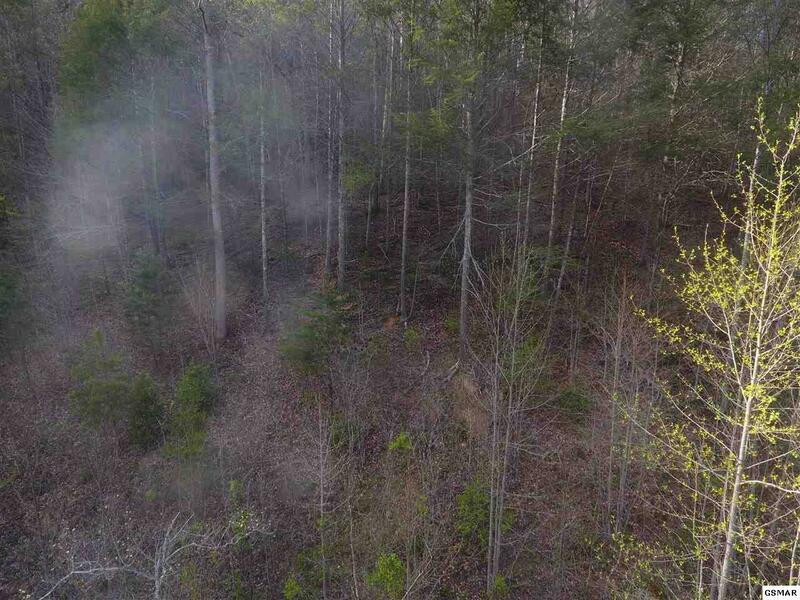 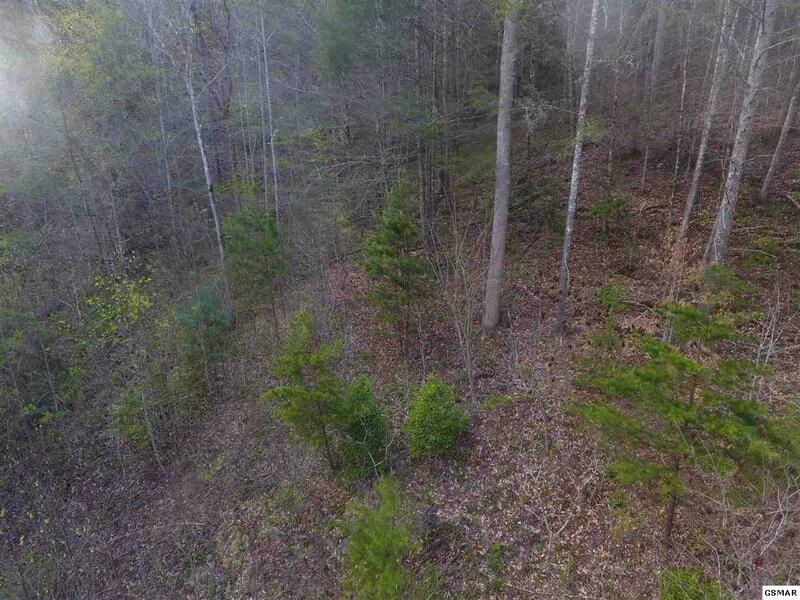 Lots of privacy and convenient to Sevierville and Pigeon Forge. 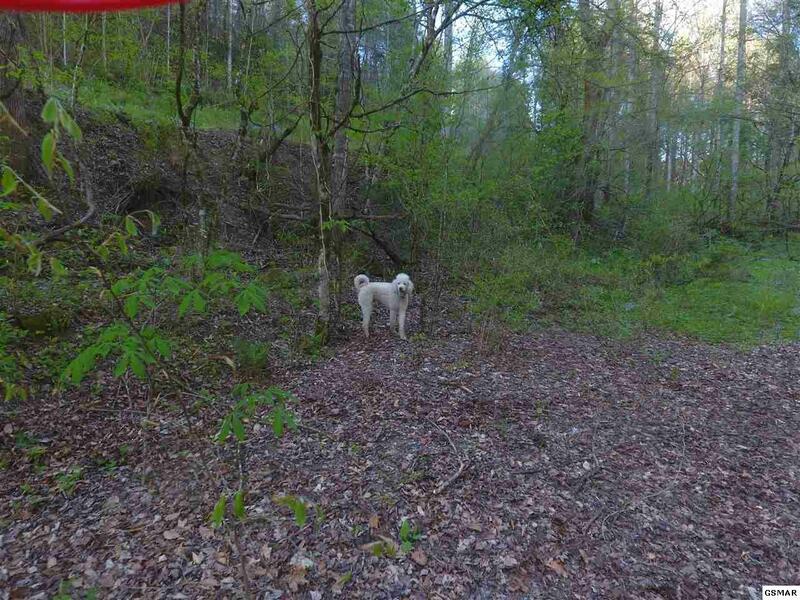 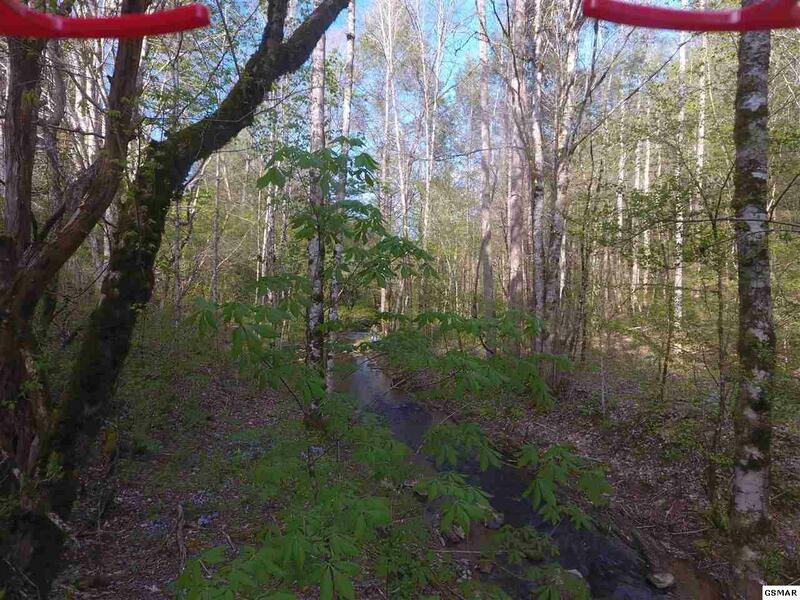 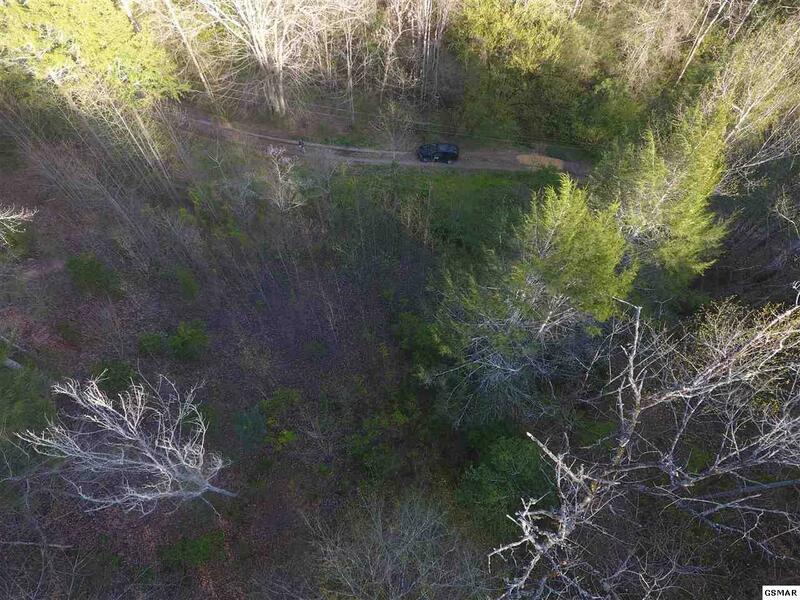 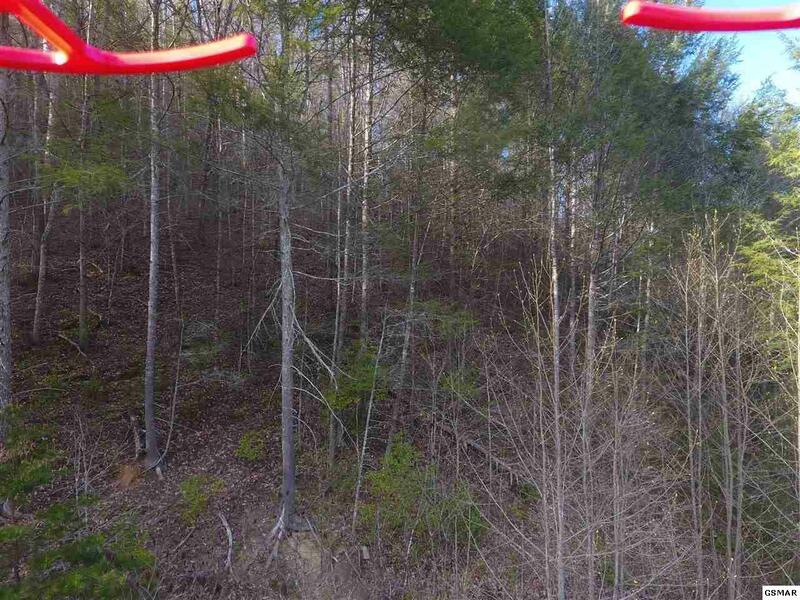 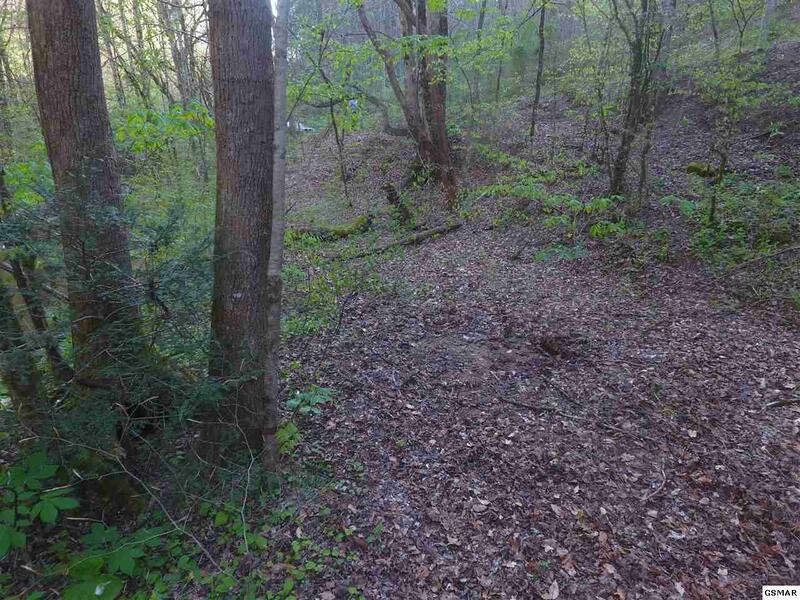 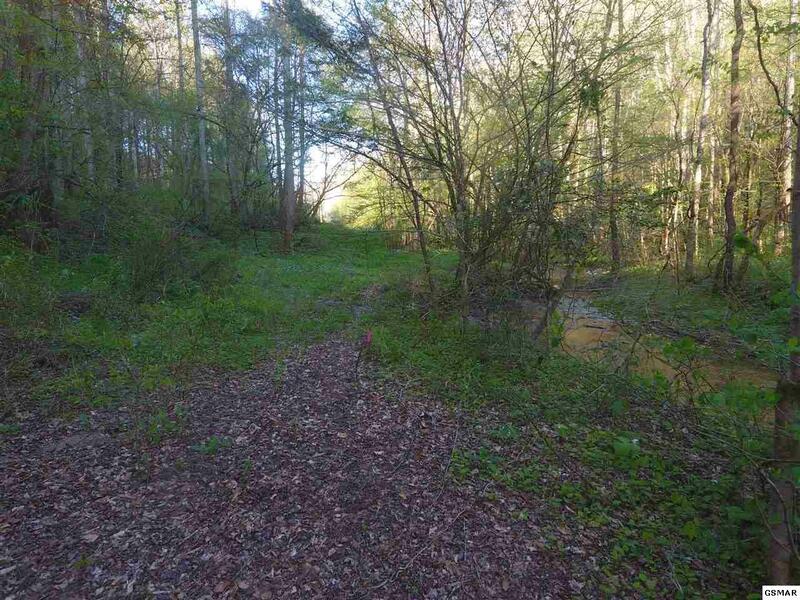 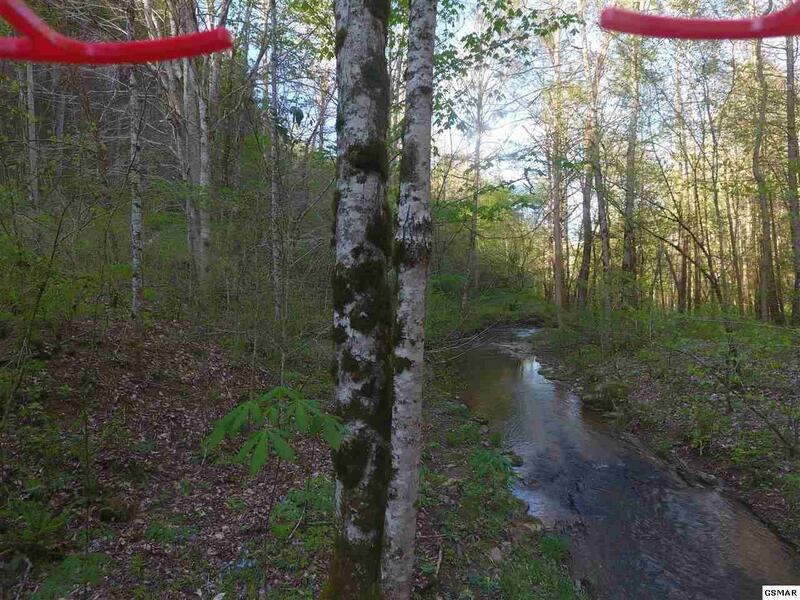 Easement road is in need of repair and recommend a 4 wheel drive to view the property.